I have a question for people who know Tenerife. 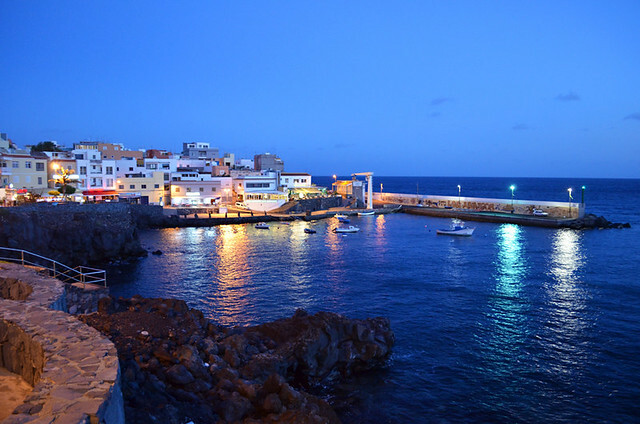 Can you name a pretty fishing village/town on Tenerife? I can’t think of a single one. Not pretty in the way Greek fishing villages are drop dead gorgeous with quaint harbours filled with turquoise water where bobbing fishing boats are the same colour as those intensely deep blue skies. Or harbours where octopus hang from washing lines, drying in the sun in front of vine-shaded tabernas where it’s easy to lose an afternoon picking at mezes, drinking ouzo and generally being seduced by that Greek Island vibe. Nope, I can’t think of anywhere on Tenerife like that. I’ve worked my way mentally up the south coast starting from Los Gigantes, thinking about and discarding Alcalá, Playa San Juan, El Puertito, La Caleta and Los Cristianos. 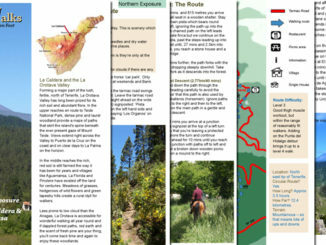 Then I headed up the south east coast, doing the same with Las Galletas and El Médano. I paused at Los Abrigos which is probably about the closest in terms of having a harbour lined by restaurants. But in picturesque terms, the town doesn’t hold a candle to any of its Greek counterparts. There are quite a few little places along the south east coast; Tajao, La Jaca, Puertito de Güímar and so on. None of them exactly what you’d call picturesque. I paused again at San Andrés because it had something none of the rest had, an historic centre. There are parts of San Andrés that could squeeze into the quaint label at a push. But it’s a fishing village set back from the sea. There’s no harbour to sit around picking at grilled sardines. Coming down the north east coast heading west, Punta de Hidalgo is discarded because it isn’t quaint. Then there are a few tiny settlements along the coast; some very interesting, none pretty. 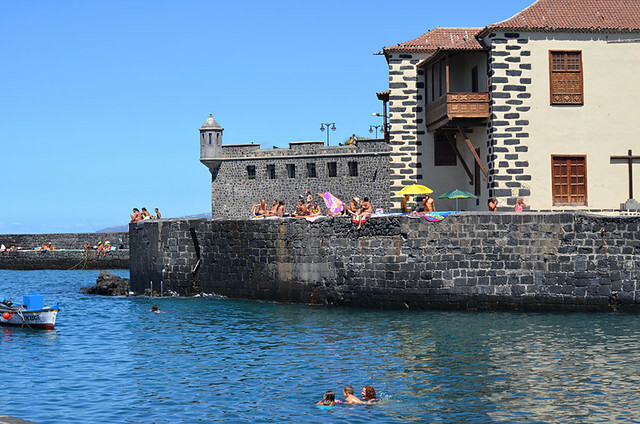 Puerto de la Cruz was the Port of Orotava at one time and old drawings show it might have made the grade, if most of the old buildings hadn’t been torn down decades ago. Saying that, the harbour with its old sea wall, colonial customs house and fort is about as good as it gets in the picturesque stakes. But it’s still not the same. Beyond Puerto there’s Las Aguas and San Marcos before I ended at Garachico. The first two are like most other coastal fishing communities I’ve mentioned. But Garachico, it’s different. 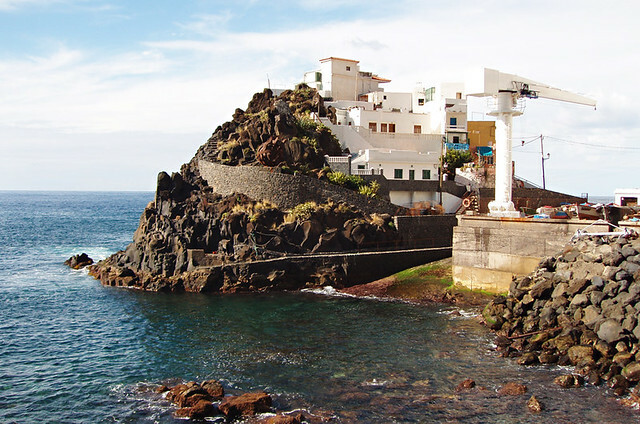 Garachico is picturesque… but its harbour was filled with lava in 1706. It’s a pretty town but, like San Andrés, there’s no Greek-like harbour surrounded by tascas. I can understand if any Tenerife fans are bristling by now. It sounds like I’m dismissing the island’s coastal settlements. I’m not, I’m only pondering their levels of prettiness. I love Tenerife. But loving somewhere and being realistic about it can be two different things. I like all of the places mentioned. They’ve all got charm; a peculiar Tenerife-type of charm. When I return from trips I always feel I’m returning to somewhere exotic as we head along the north coast. The scenery and buildings around me seem more in keeping with the other side of the Atlantic (the southern part) than the Spanish mainland. A Canarian friend said something about Tenerife quite a few years ago that made me look at places with different eyes. I was still in the honeymoon period and protested. But she was right. 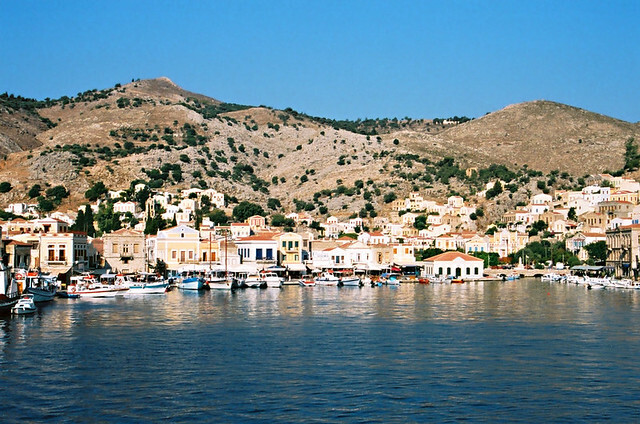 Some Greek coastal towns date back to the days of Ancient Greece. 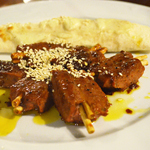 The best Tenerife can do is the end of the 15th century. Most date from the 20th century and with good reason. Few people lived on the coast, especially on the southern side of the island. It was too dangerous; corsairs and Barbary pirates made regular raids. 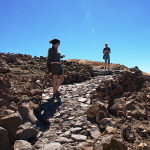 Subsequently only a few coastal settlements on Tenerife have any sort of historical pedigree and it makes a difference. What prompted all this was a question from a potential visitor about where they’d find somewhere similar to a Greek fishing village on Tenerife. There’s no point trying to dress up the answer. They won’t. Simple as that. If anyone wants Greece, they should go to Greece. 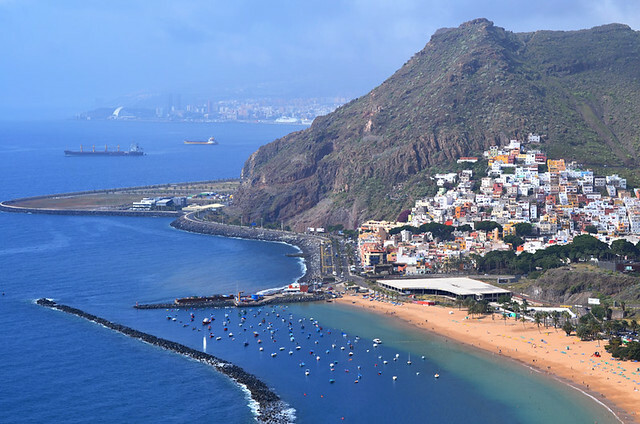 However, the landscape around those Tenerife coastal towns and villages tends to be more dramatically diverse than that of the Greek Islands. 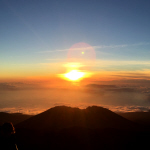 Whether it’s the surreal pumice formations and volcanic badlands of the south east, the rugged good looks of the Anaga Mountains in the north east, or the banana plantations and palm groves of the north, Tenerife’s coastline can take on any other destination when it comes to drama and cinematic panoramas. 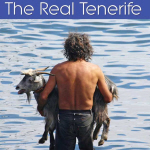 There’s something else many of Tenerife’s fishing communities have going for them. Because they aren’t picture-postcard pretty they generally don’t attract excursions and subsequently they’ve manage to preserve their unique Canarian personalities. 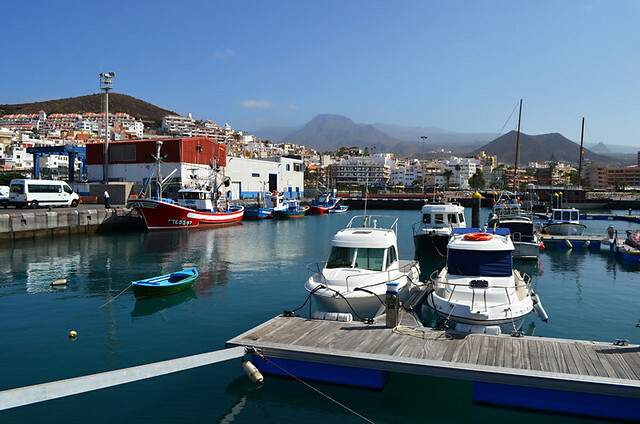 And postcard-pretty towns or not, the fish and seafood in Tenerife’s authentic fishing communities is as good as any served in a Greek fishing village. I agree with you! 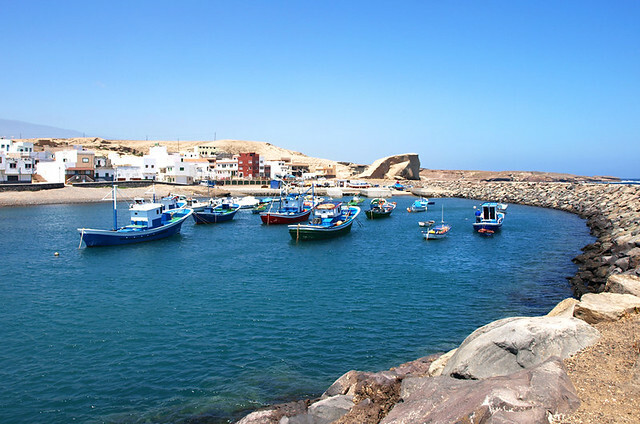 I love our own town of Playa San Juan, but it isn’t a quaint Mediterranean fishing village. I couldn’t agree more. I came here looking for Greece authenticity and Southern Italy history and charm and I found exactly what you describe. But the weather, ah the weather….